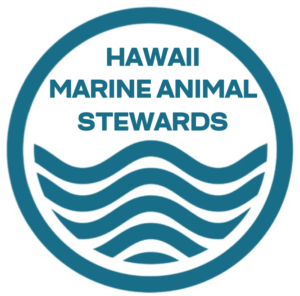 In partnership with Hawaii Tourism Authority (HTA), we’re pleased to announce completion of our Hawaii Marine Stewards Program (HMAS) training by many of Oahu’s forward-thinking organizations listed below. 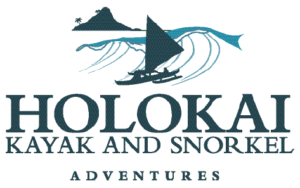 These organizations know the importance of sustainable commercial operations and how critical it is to support Hawaii’s protected marine species. 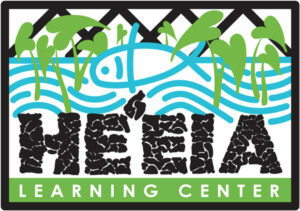 They have joined our growing list of Oahu organizations that have taken advantage of our free HMAS educational program. 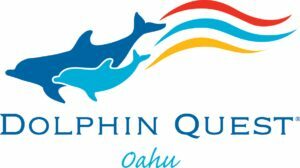 Taking advantage of our HMAS program shows the public that an organization is committed to the preservation of Hawaii’s protected marine species, values employee training, supports customer education and the importance of continual business improvement. For more information about the free Hawaii Marine Animal Stewards Program and how you can participate, please click HERE or drop us a quick email HERE.